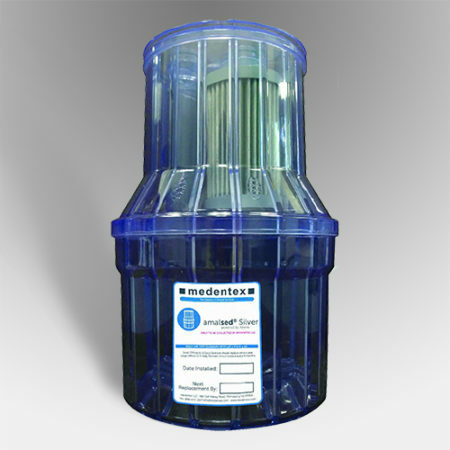 Remove your needles and infectious waste with MERI Inc.’s 1 Quart Sharps Disposal Mailback Containers (Qty 2). This mailback kit is DOT and USPS certified. Best of all, it features everything for one purchase price. And, it documents the cradle-to-grave destruction of your biohazard materials. 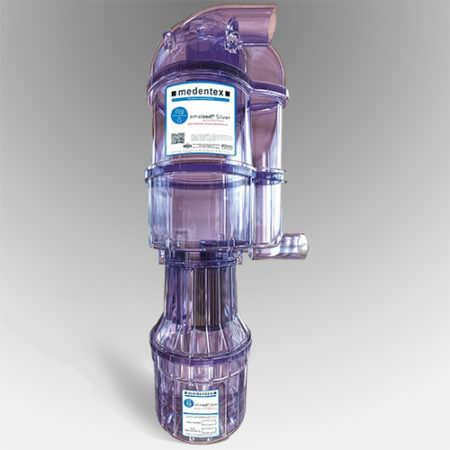 In need of a small, yet rugged, sharps wall enclosure for your gas station, bar or restaurant? These one-pint sharps containers fit perfectly inside MERI Inc.’s durable and lockable Sharps Guard storage box. 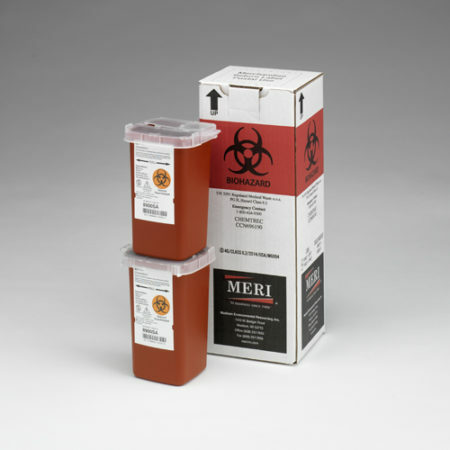 Remove your needles and infectious waste with MERI Inc.’s 1 Quart Sharps Disposal Mailback Containers (Qty 2). Features everything for one purchase price. 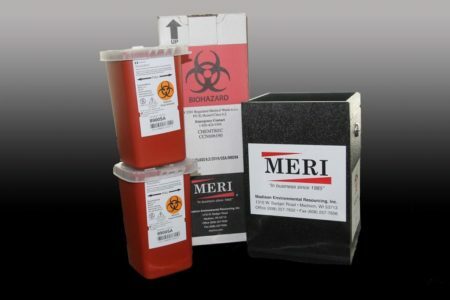 MERI’s mailback kits are a cost-effective way for schools, homes and offices to dispose small quantities of needles and lancets from diabetic injections. 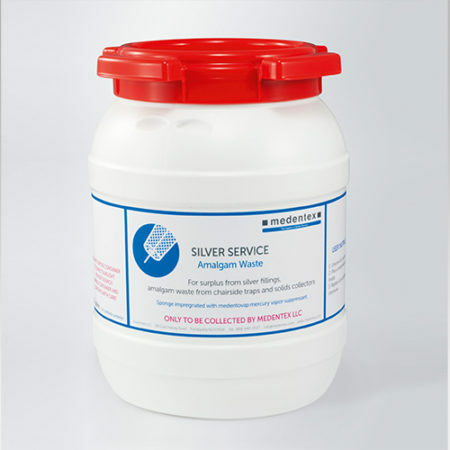 Furthermore, they hold needles from arthritis medication or other injectable medications.